Jennifer is a graduate from AFTRS and was also the recipient of the FOXTEL Scholarship in her year. Her graduating film Connection went on to screen at international film festivals including Palm Springs, Bristol and New York. Prior to graduation Jennifer had an extensive career in assistant directing spanning an array of feature films and culminating in the more specific roles of director of splinter and satellite units on board the Baz Luhrmann features The Great Gatsby and Australia. Multiple episodes of Wonderland (Series one and two), the ADG nominated telemovie Mary: The Making of A Princess and episodes of Wanted (Season 1) starring Rebecca Gibney. 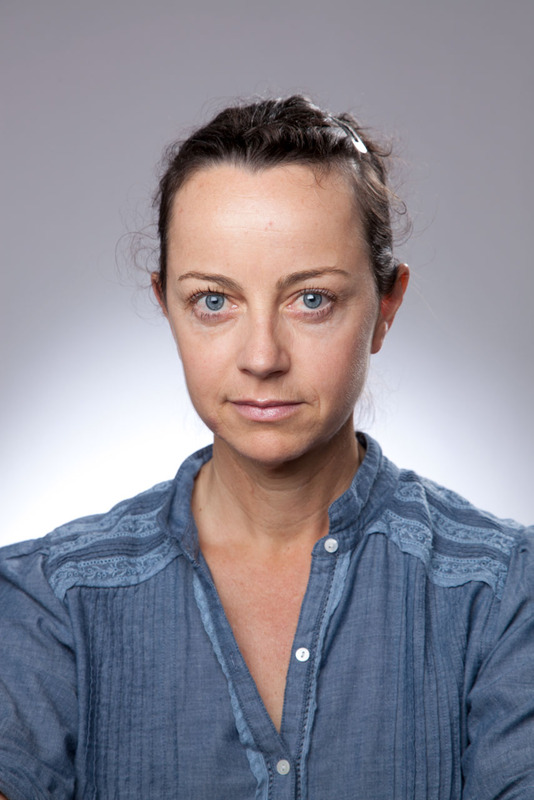 More recently Jennifer has directed on two seasons of Playmaker’s series The Wrong Girl for Network Ten and was set up director on Newton’s Law for Every Cloud Productions and ABC. Pulse (for the ABC and producers Kris Wyld and Tony Ginnane), Bite Club for Playmaker and Ch 9 Rake for Easy Tiger and ABC and Reckoning for Sony Pictures Television and Playmaker.